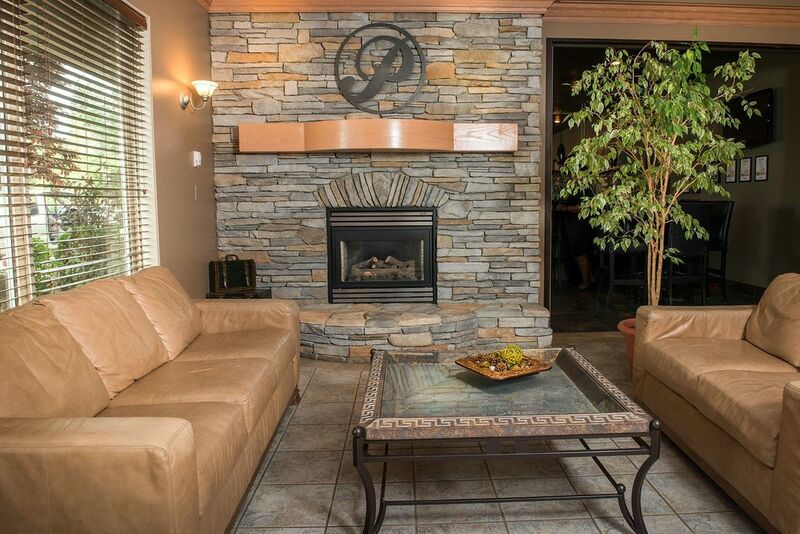 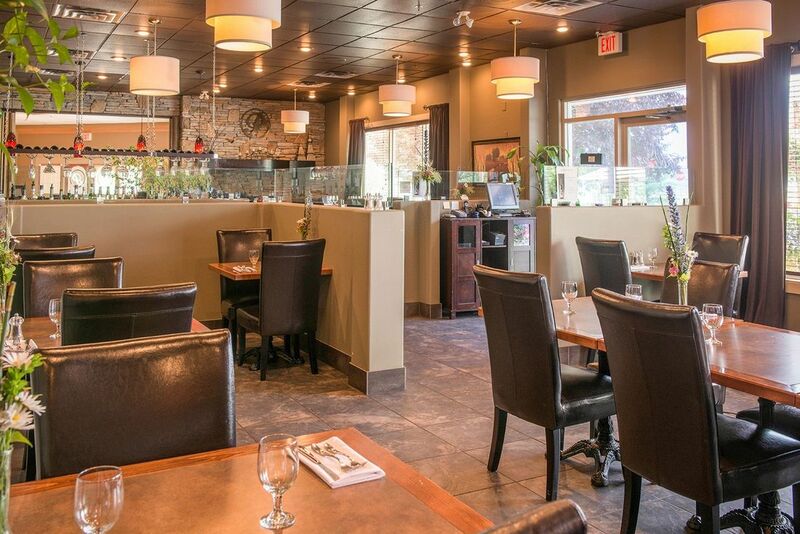 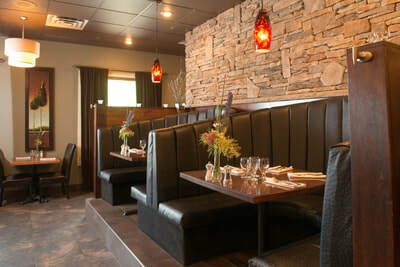 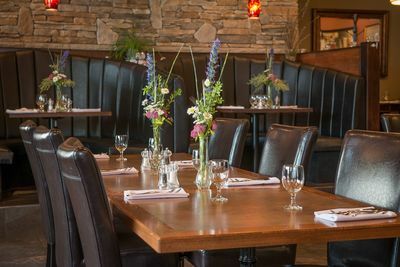 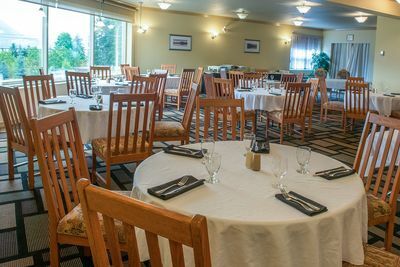 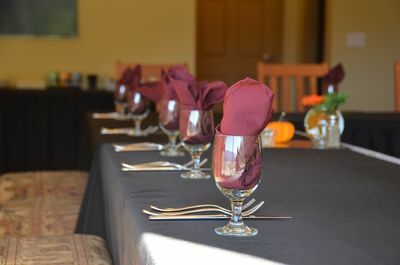 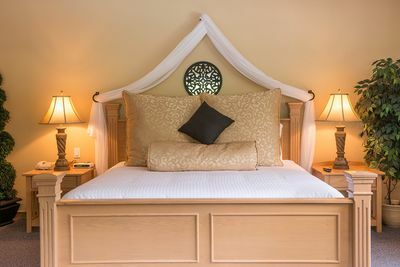 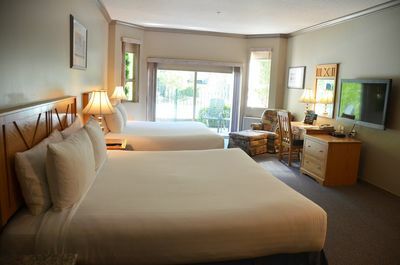 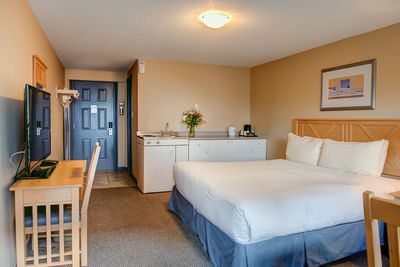 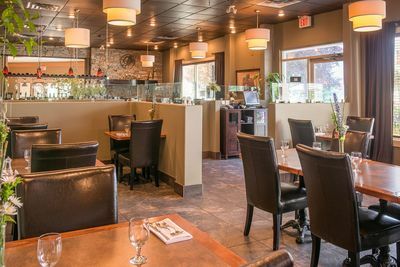 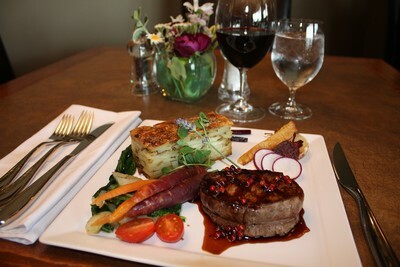 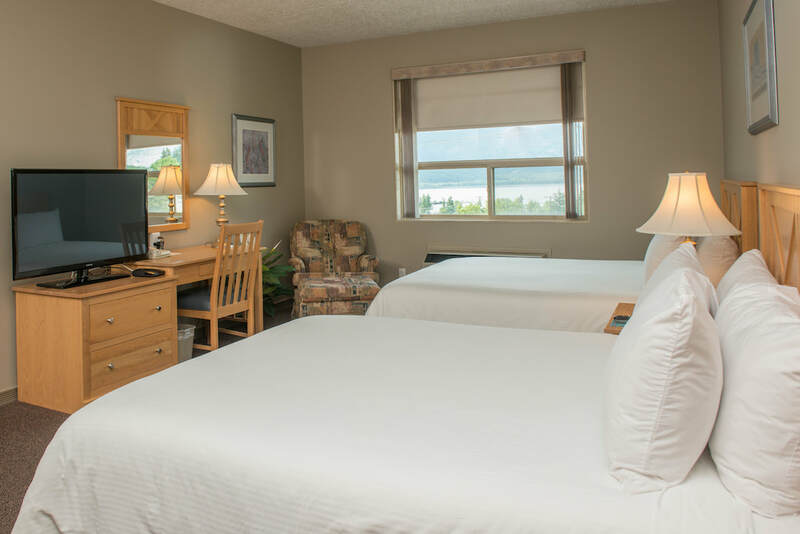 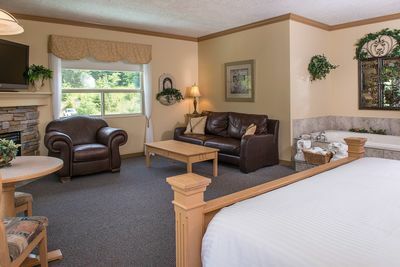 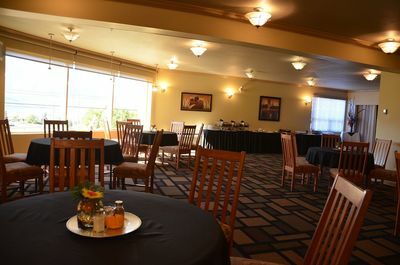 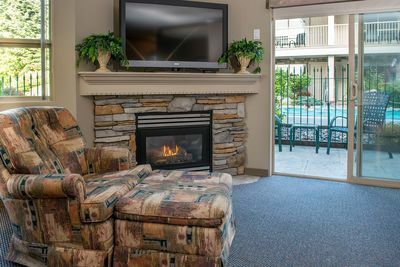 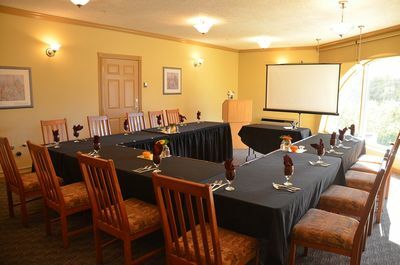 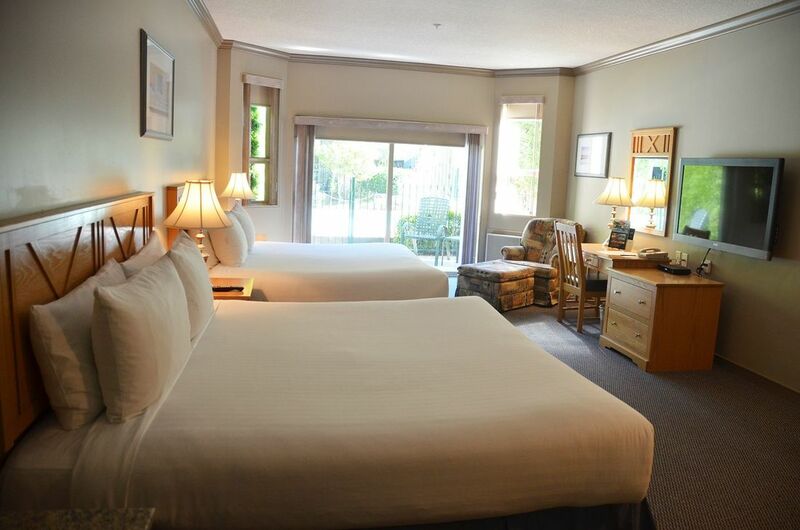 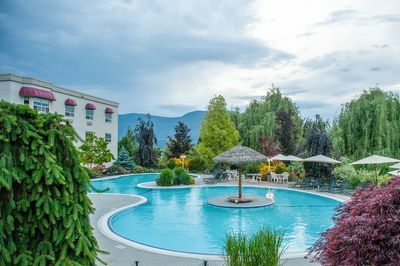 The independently owned Hilltop Inn Salmon Arm offers a unique and unforgettable travel experience overlooking Shuswap Lake. 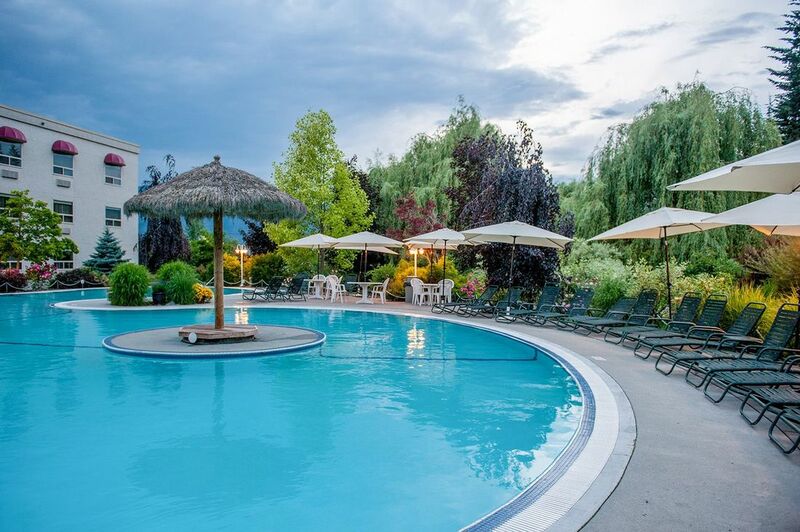 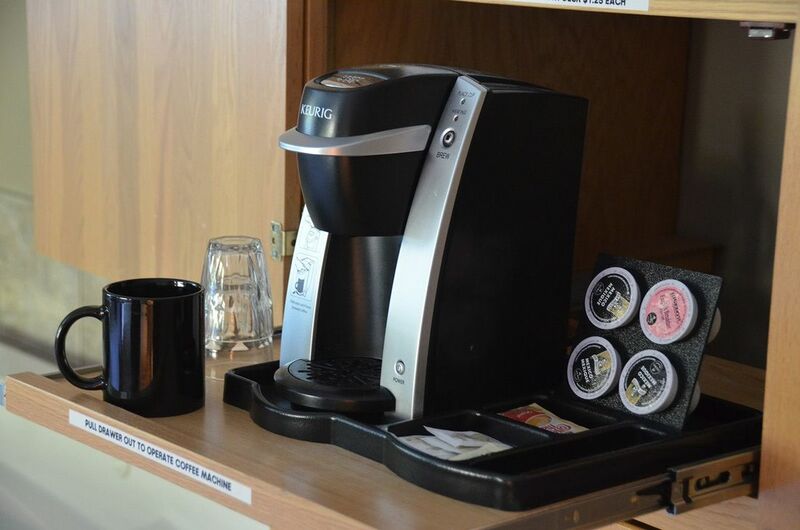 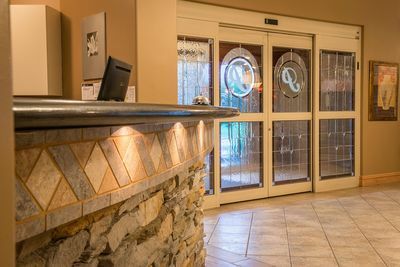 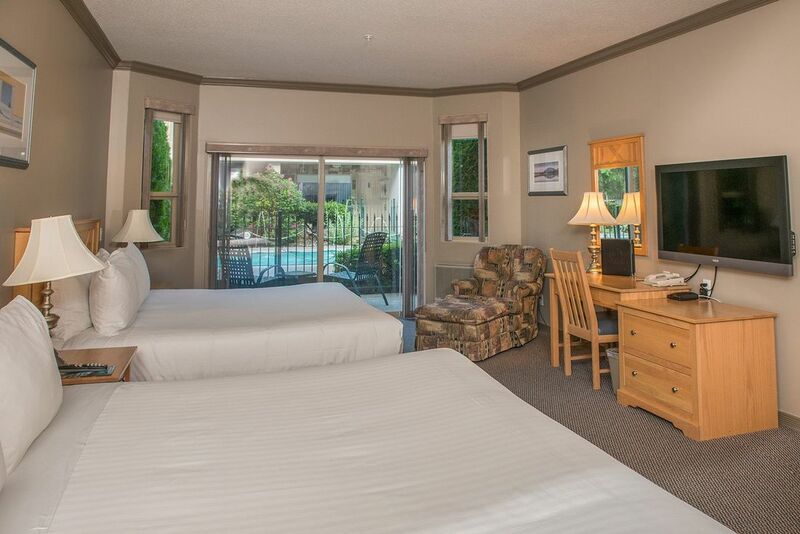 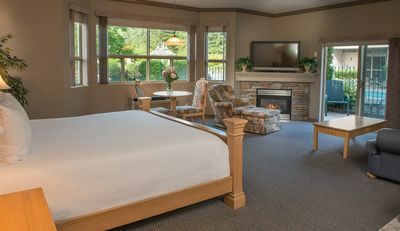 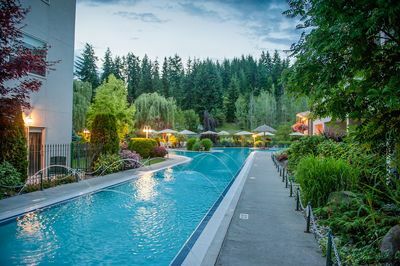 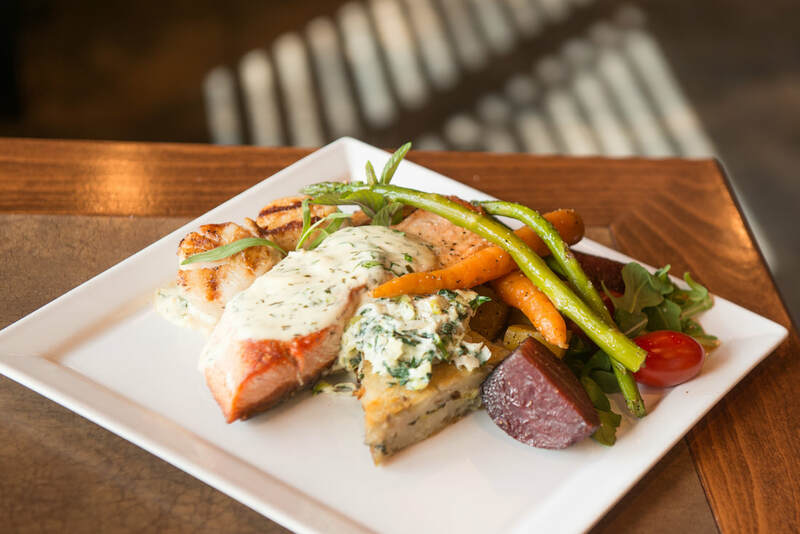 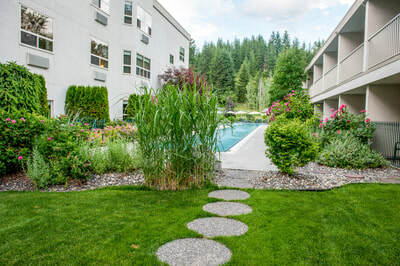 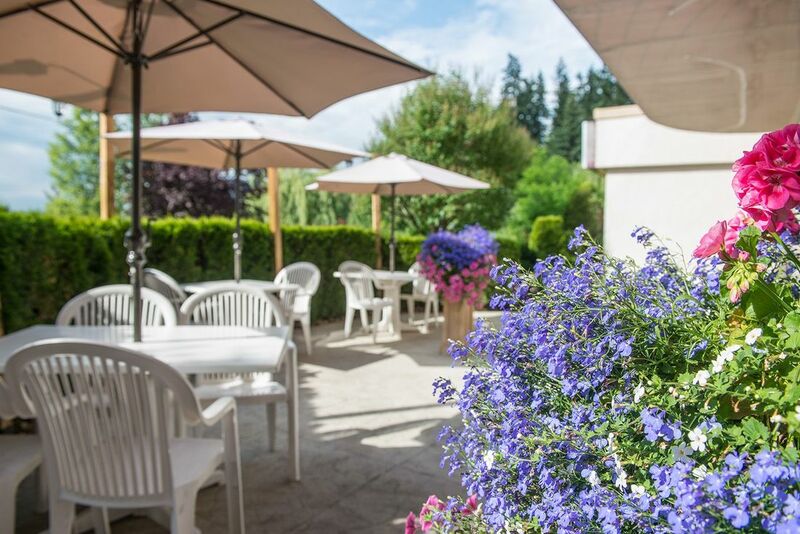 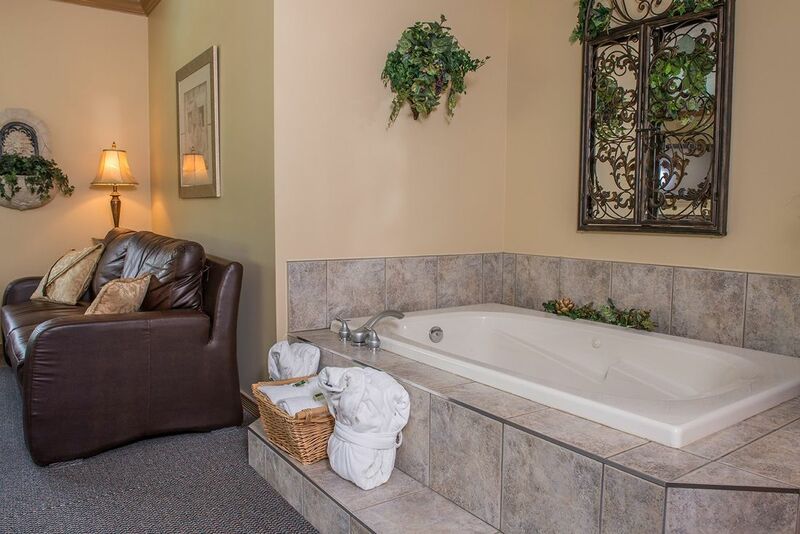 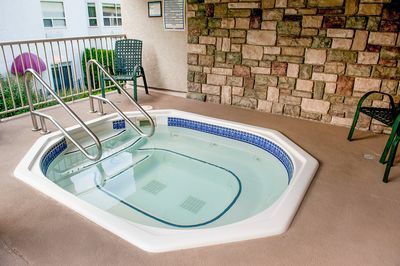 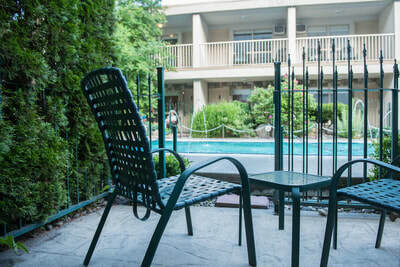 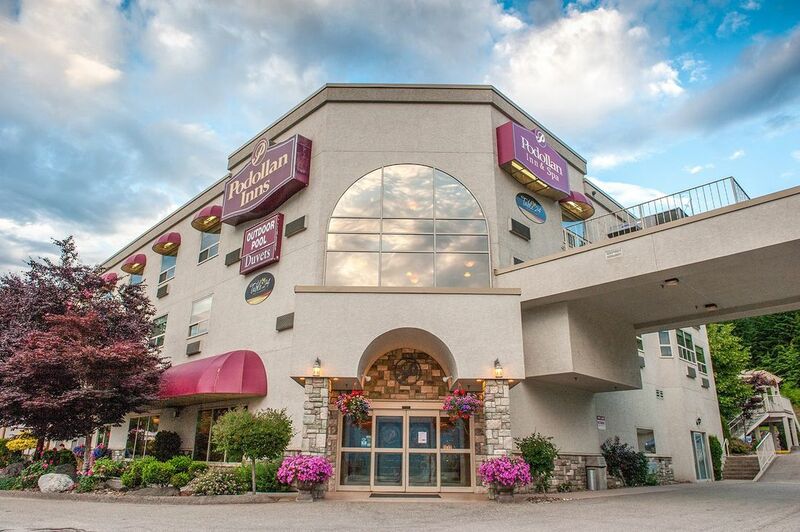 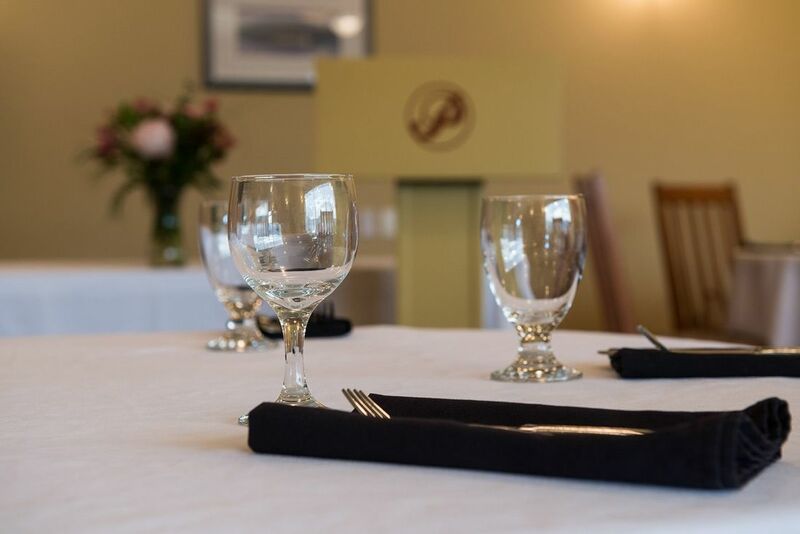 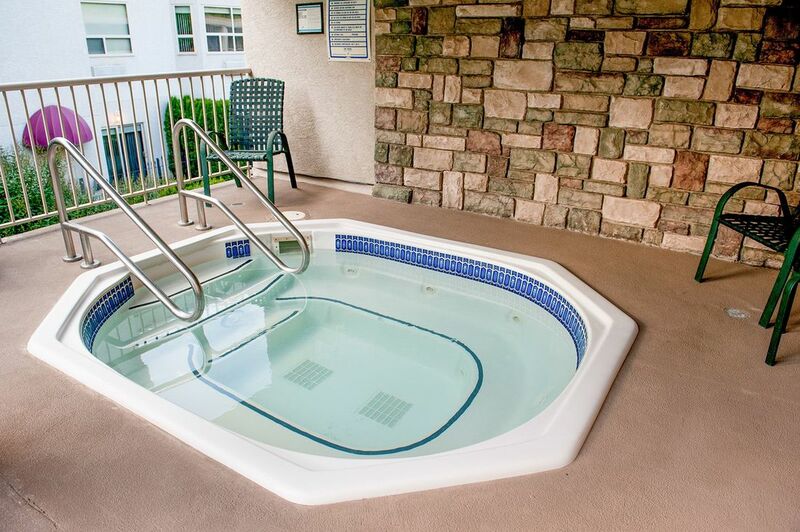 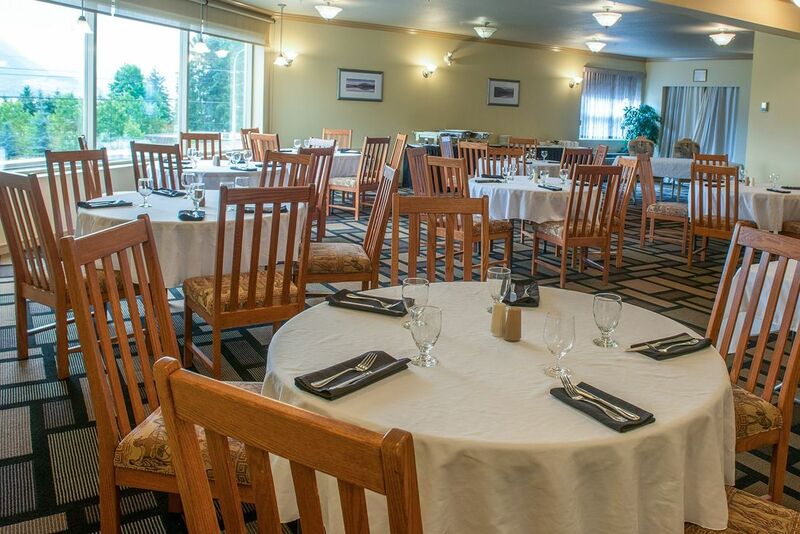 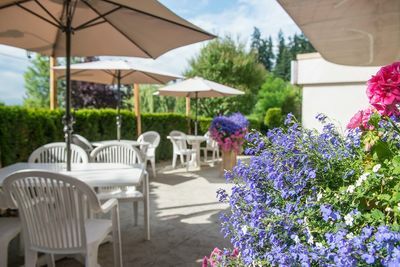 With amenities like a stunning seasonal resort style outdoor heated pool and a fine dining restaurant, plus complimentary perks that include Wi-Fi, parking and a continental breakfast each morning, we’re one of the best values among hotels in Salmon Arm, British Columbia. 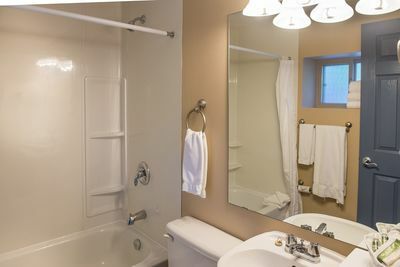 Please tour our image gallery to learn more. Unless otherwise specifically stated herein, all text, graphics, maps and photographs are the property of Hilltop Inn Corporation. 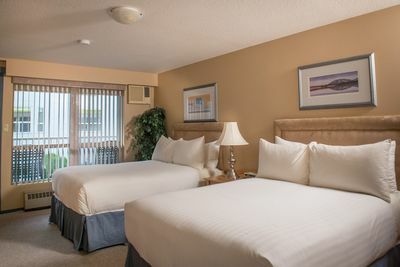 Duplication for commercial use is prohibited without prior written permission from the Hilltop Inn Corporation.